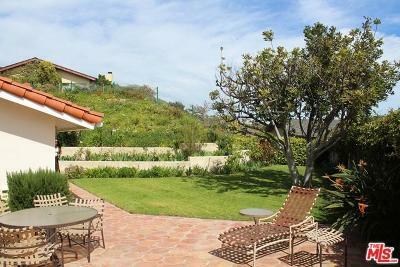 6236 Trancas Canyon Road Malibu, CA. 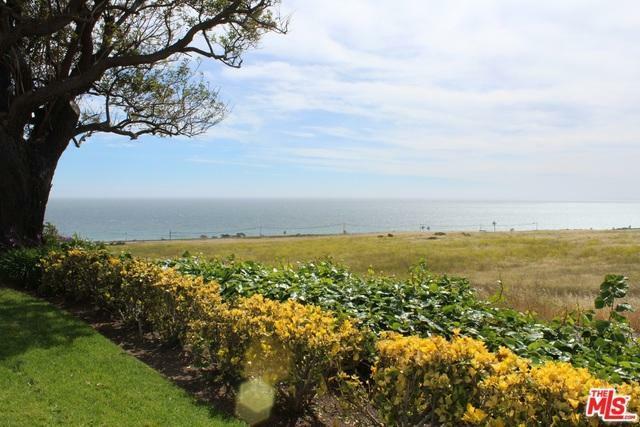 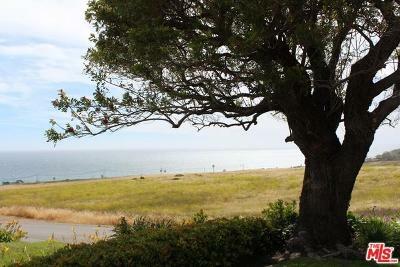 | MLS# 17200536 | Cormac and Wailani O'Herlihy | Sotheby's International Realty | Luxury Malibu Beach Homes. 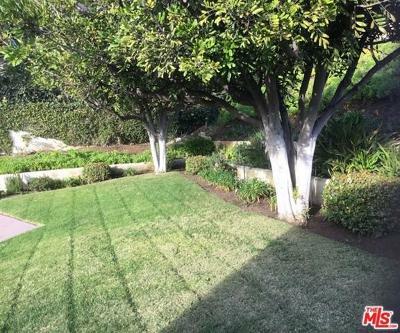 Minutes from Trancas shopping center. 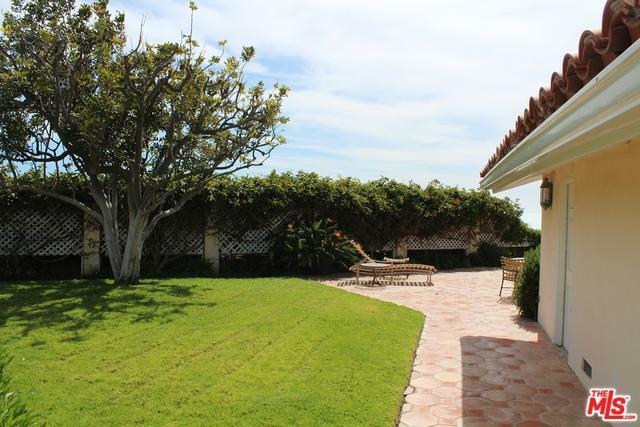 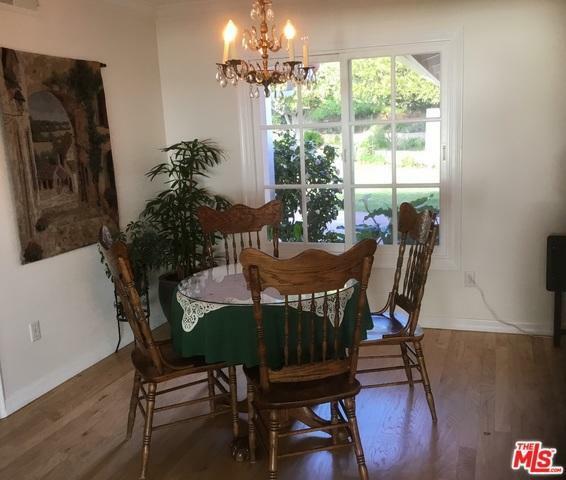 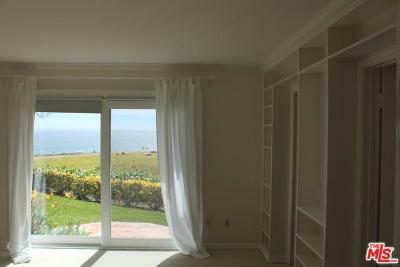 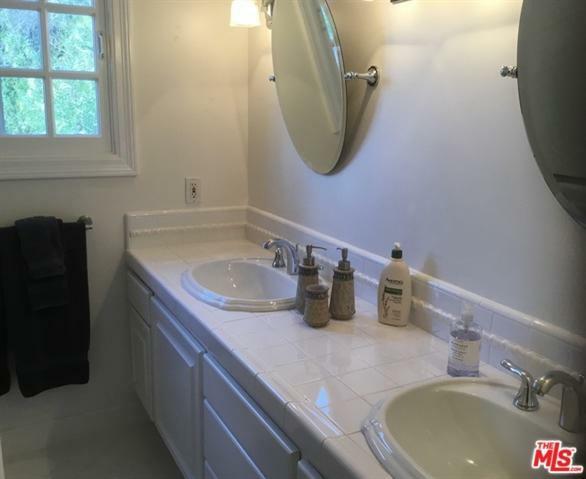 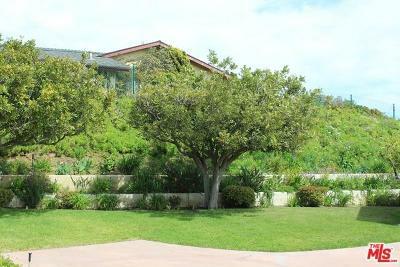 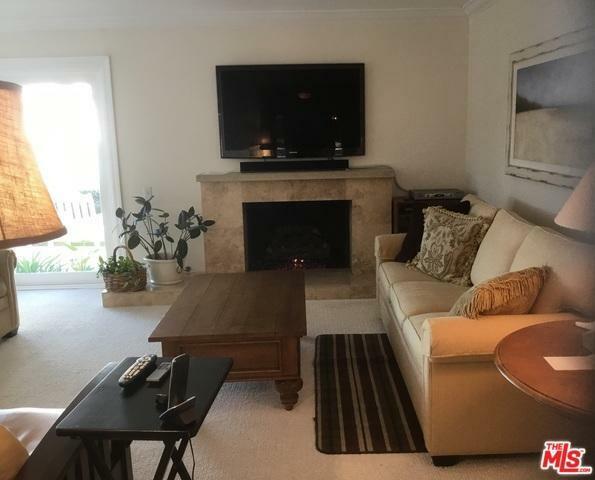 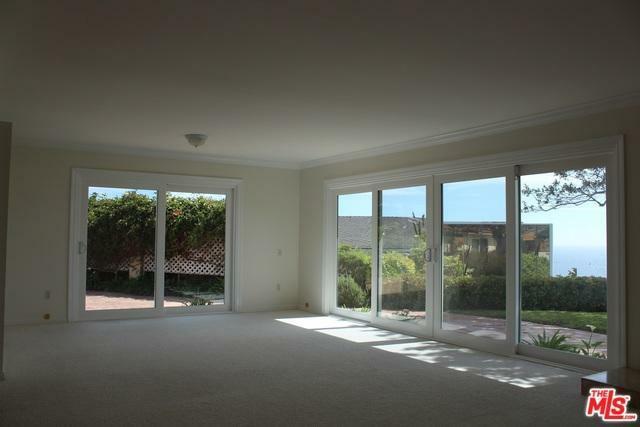 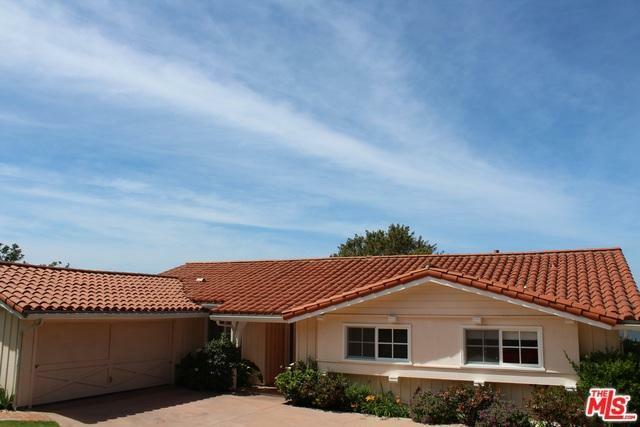 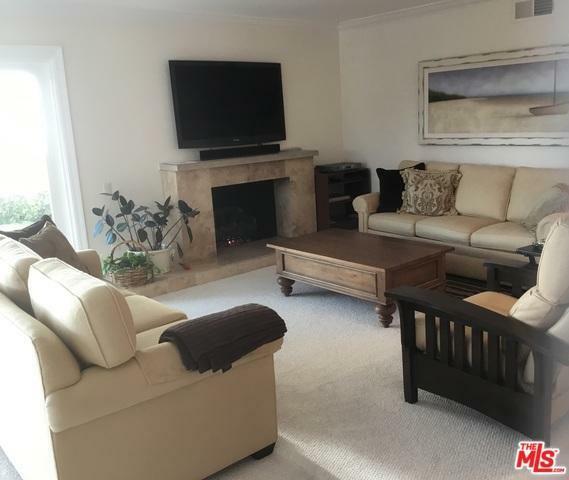 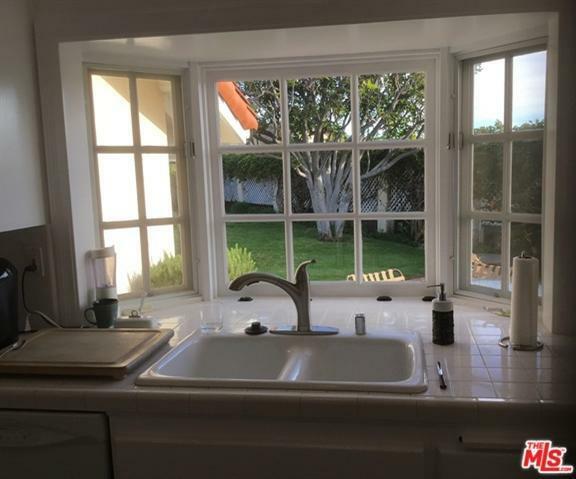 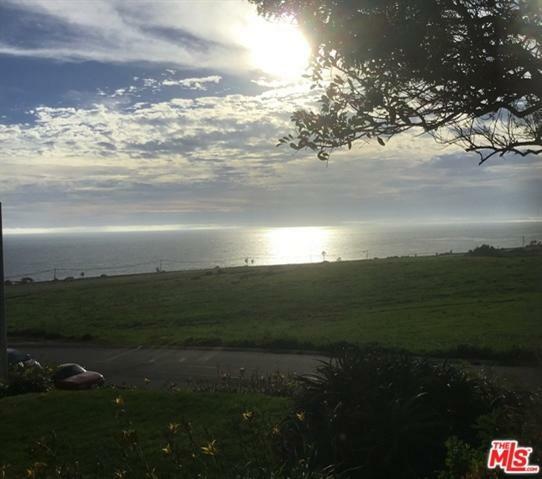 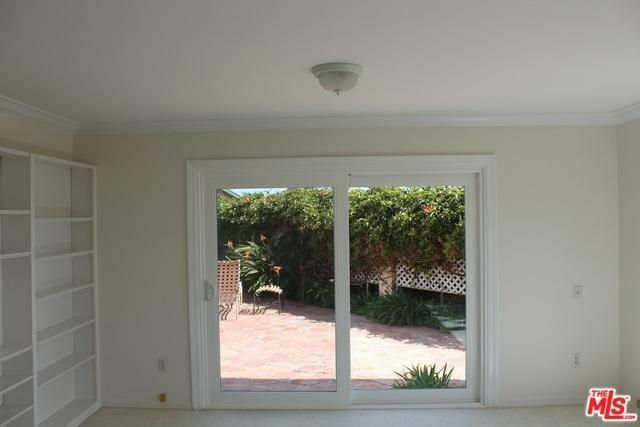 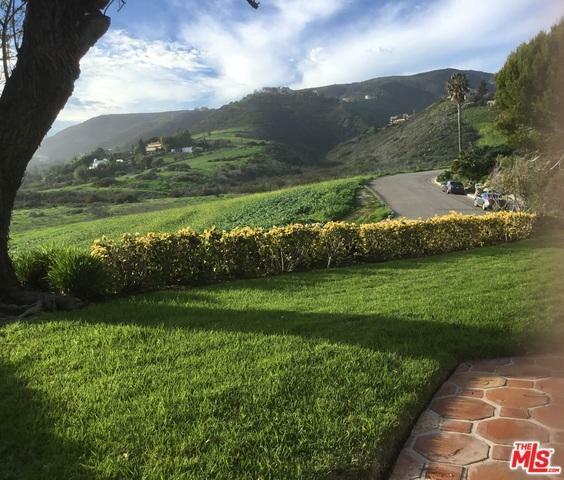 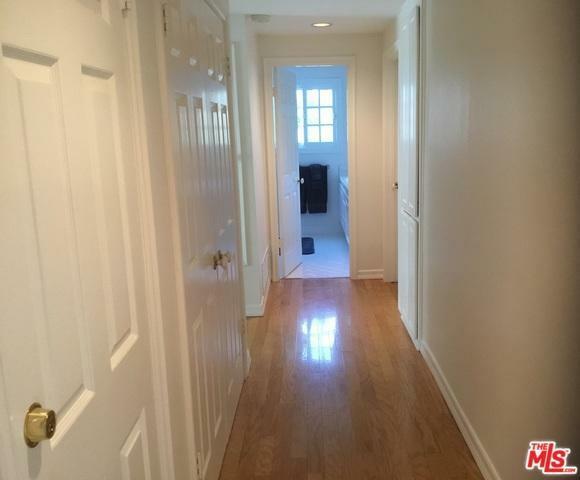 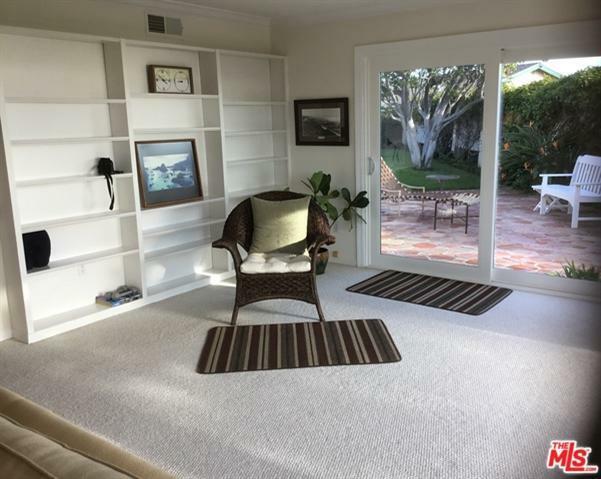 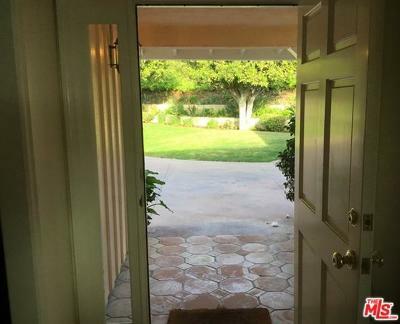 This 2 bed/2 bath one story home with den offers glorious ocean and sunset views within close proximity to the beach, Malibu West Beach and tennis club rights are included. 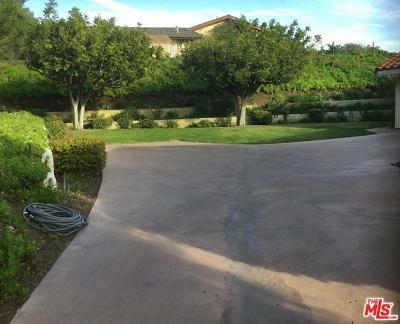 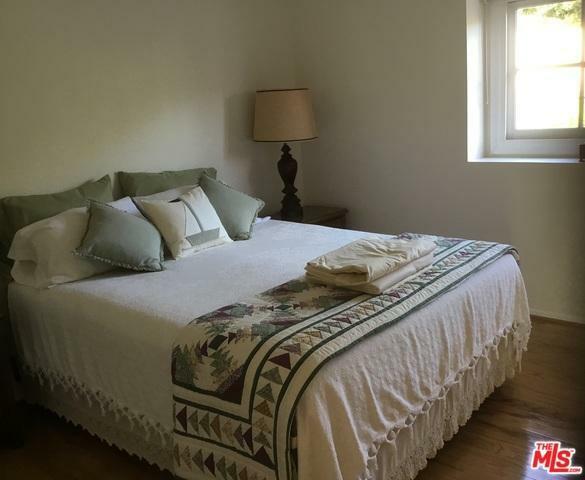 Ideal for entertaining there are several wonderful grassy yards and outdoor patios to enjoy. 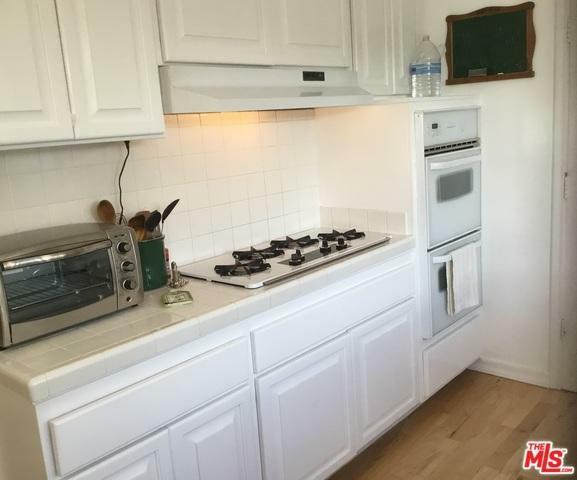 No Dogs or Cats allowed.